After leading a virtual revolt against Chief Justice of India Dipak Misra, Justice J Chelameswar shared a dais with him on the last working day of the most senior judge of the apex court and the two heard 11 cases. 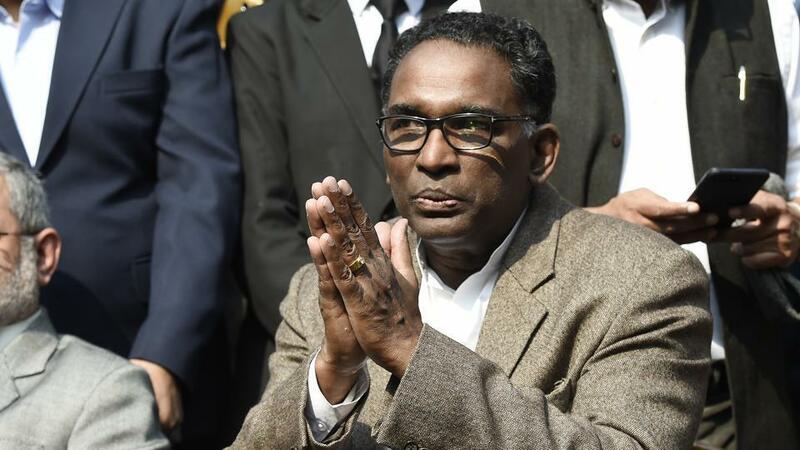 Chelameswar, who retires on June 22, sat on a bench headed by the CJI along with Justice D Y Chandrachud before the court went into summer vacation. It is customary for a retiring judge to sit with the CJI on his last working day, but there was speculation Chelameswar may skip it in view of his strained ties with Misra, which came out in the public on January 12 when he and three other senior judges held an unprecedented press conference and accused the CJI of allocating sensitive cases to benches of his preference, ignoring seniority. It set off a chain reaction leading to even a petition by some opposition parties for removal of the CJI, which was rejected by the Rajya Sabha chairman. Speaking at a public function recently, Chelameswar had admitted his differences with the CJI remained but they were “working together” for the sake of the institution. On Friday, they set aside their differences and showed camaraderie while sitting together with Chandrachud in court number one. Misra was seen consulting Chelameswar before passing orders. The CJI-led bench, which normally hears nearly 50 cases in a day till 4 PM, had a truncated list for Friday and the bench decided the cases within 30 minutes. Although it is also a convention for President of the SC Bar Association to be present in court to bid farewell to a retiring judge, the office-bearers were conspicuously absent and the task was performed by advocate Prashant Bhushan and Rajiv Dutta. Chelameswar had earlier said he would not participate in a farewell function organised by the Bar. Praising Chelameswar, Bhushan said future generations would remember him for his role in upholding the rule of law and protecting the judiciary. Echoing Bhushan’s sentiments, Dutta said the judge had been instrumental in upholding some of the most cherished principles and the bar would be always grateful to him. In response, Chelameswar said with folded hands “this can be my only response” and left the courtroom with Misra, with whom he had entered the SC as judge on the same day on October 11, 2011. Justice Chelameswar delivered many landmark verdicts, including his dissenting judgment in NJAC case, in which he favoured the scrapping of the collegium system. 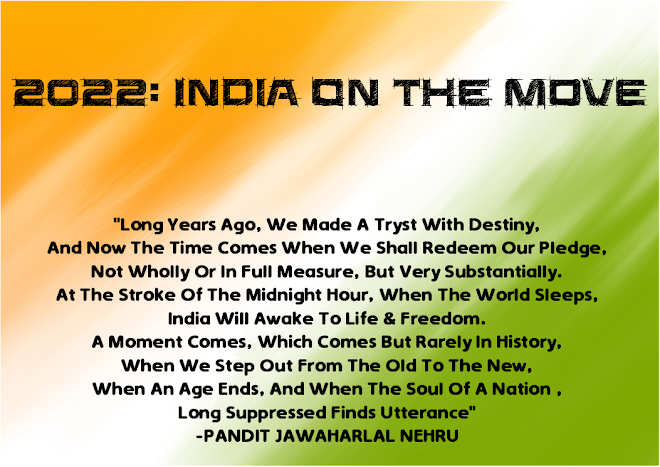 He will, however, go down in history as a judge who dared to revolt against the CJI.